In 1849 Peck established his practice in Philadelphia. He lived in and worked from a red brick row house with his wife, Mary E. Peck, whom he married on July 24, 1849. Peck’s medical practice, however, was not successful. Few doctors recognized his status, referred patients to him, or consulted with him. Delany, Peck, and other black emigrants moved to Nicaragua in 1852, settling on the east coast of the nation. The emigrants established San Juan Del Norte with Delaney as the mayor and commander of the militia. Peck practiced medicine and became the town physician. In 1854 he joined the Liberal side in the Nicaraguan Civil War and was killed by cannon fire in the town of Granada in January 1855. Dr. Peck was buried in the town square of the city of Granada. Michael J. Harris, "David Jones Peck, MD: A Dream Denied," Journal of the National Medical Association 88:9 (1996): pp. 600-604; "David Jones Peck, M.D., Rush Medical College, Class of 1847," Archives of Rush University Medical Center, Chicago; Vivian Ovleton Sammons, Blacks in Science and Medicine (New York: Hemisphere Publishing Corp., 1990). Michael J. Harris, “David Jones Peck, MD: A Dream Denied,” Journal of the National Medical Association 88:9 (1996): pp. 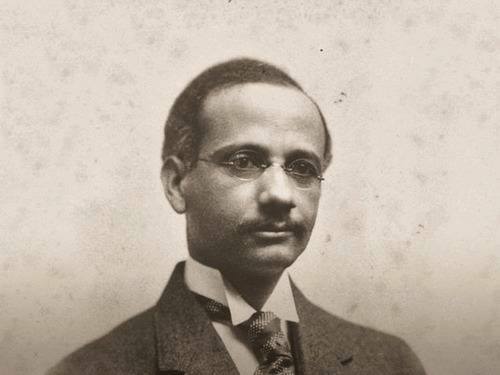 600-604; “David Jones Peck, M.D., Rush Medical College, Class of 1847,” Archives of Rush University Medical Center, Chicago; Vivian Ovleton Sammons, Blacks in Science and Medicine (New York: Hemisphere Publishing Corp., 1990).